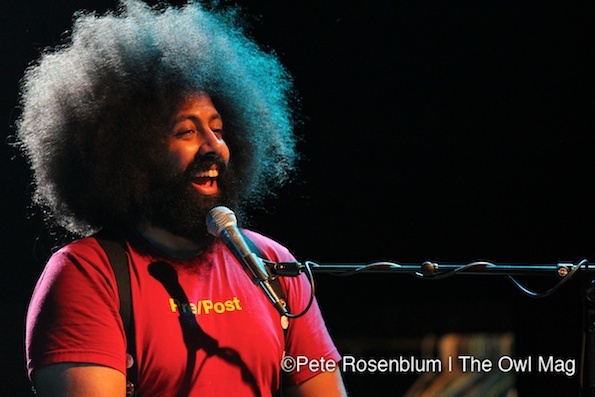 Let’s face it: the intersection of comedy and music is frequented by many a d-bag who excel in neither arena. 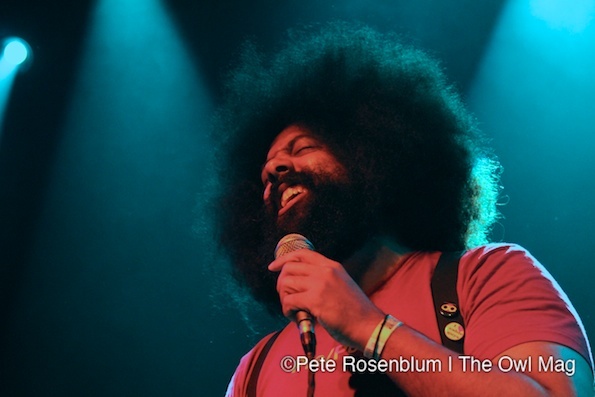 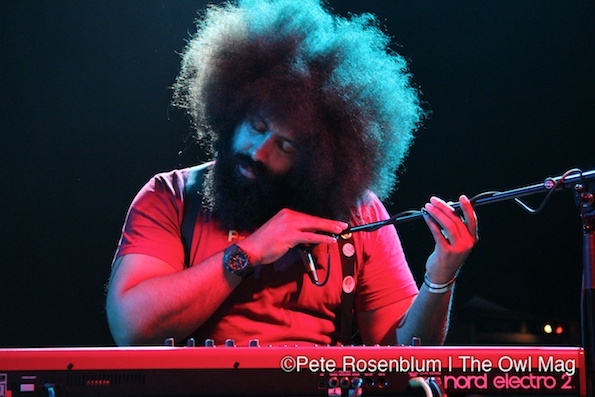 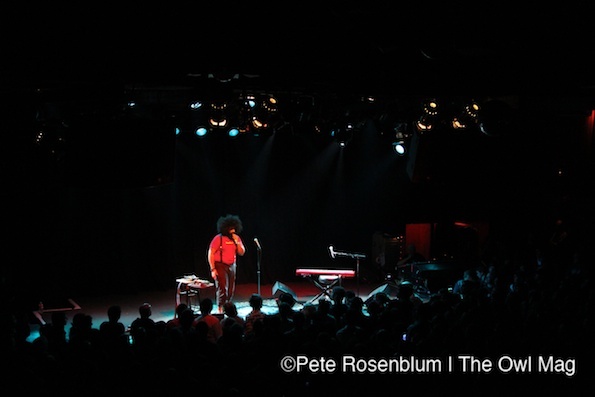 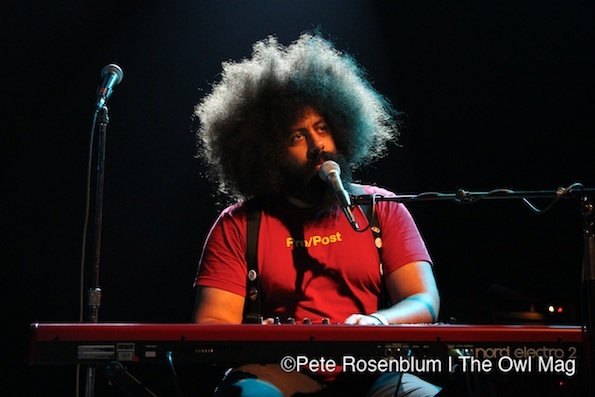 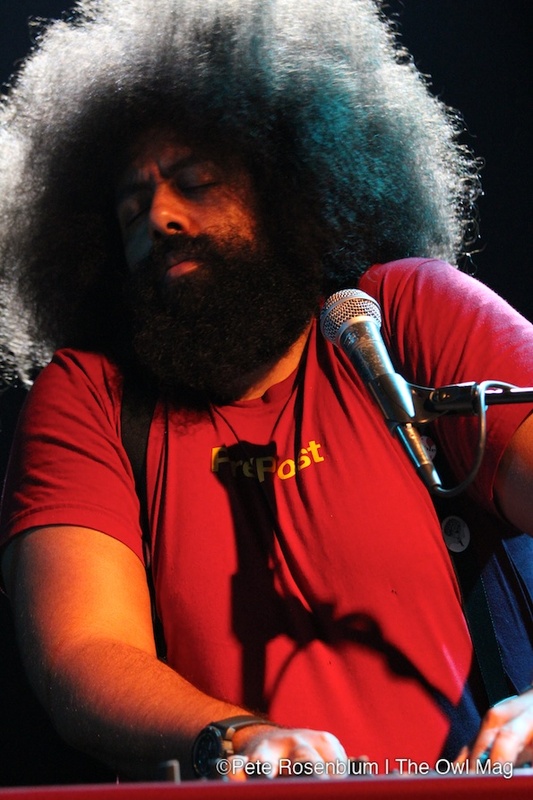 Luckily, Wednesday night’s show at The Independent proved yet again that Reggie Watts is the musical-funnies reigning maestro. 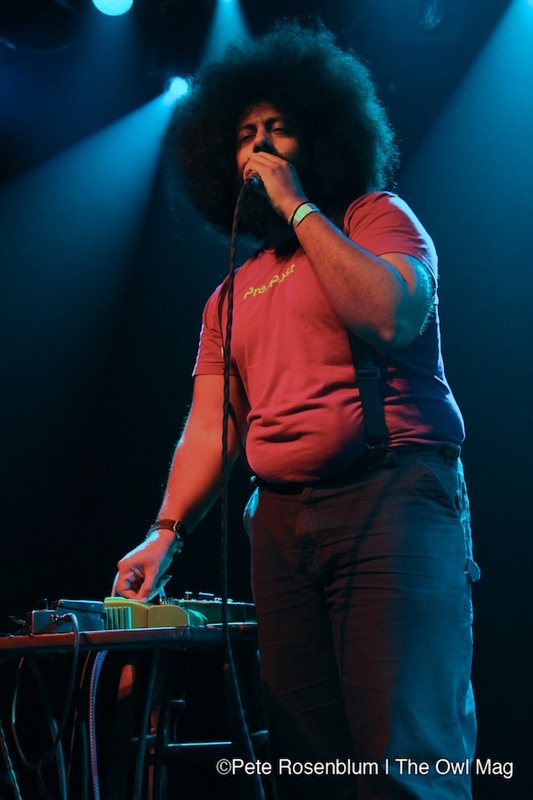 Hitting the stage with his afro-beard and suspenders, Watts grabbed the mic and took to the loop machine without introduction, beat-boxing his way through a smooth R&B-turned-reggaeton opener that quickly put the sold-out crowd into the palm of his hand. 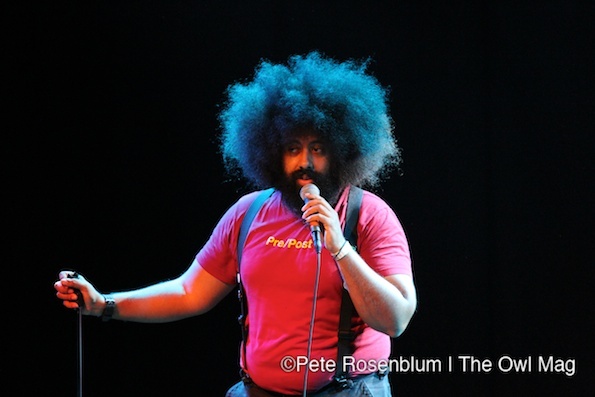 Writing about this cat does him no justice — catch him on the road in your ‘hood and check out CD/DVD Why S#!+ So Crazy on Comedy Central Records.